The Carlton Heart exodus continues as Hayden Razbocan has rejoined former club Mickleham to aid in their playoff battle with South Melbourne. Rejoining the State League Championship late on in 2018/19, Mickleham were faced with with a tough test to climb off the bottom of the table, but they did just that with two rounds to play and ended up in sixth place. The inclusion of former player Razbocan will add another element to the Mickleham side as they gear up to remain in a very competitive State League in 2019. 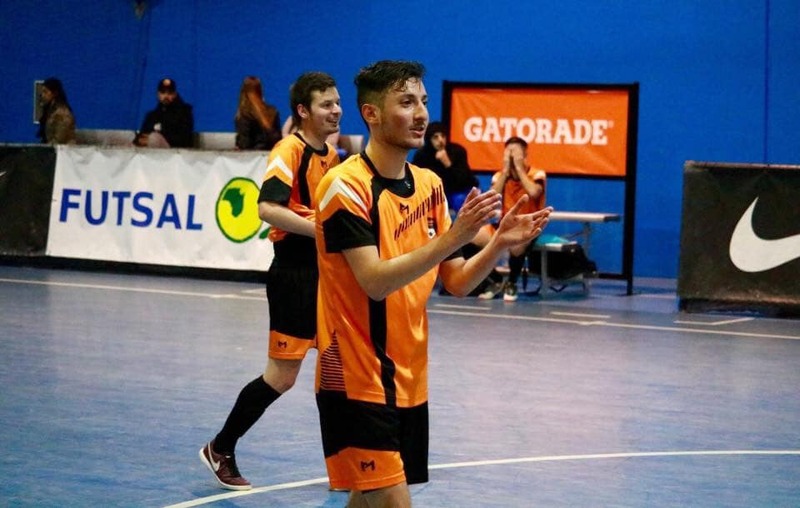 A former club top scorer and two time Series Futsal Victoria champion with Carlton, Razbocan has gained some valuable experience in his time away from Mickleham as they men in orange continue to form a formidable side for the season to come.